One or more photo(s) has been virtually staged. 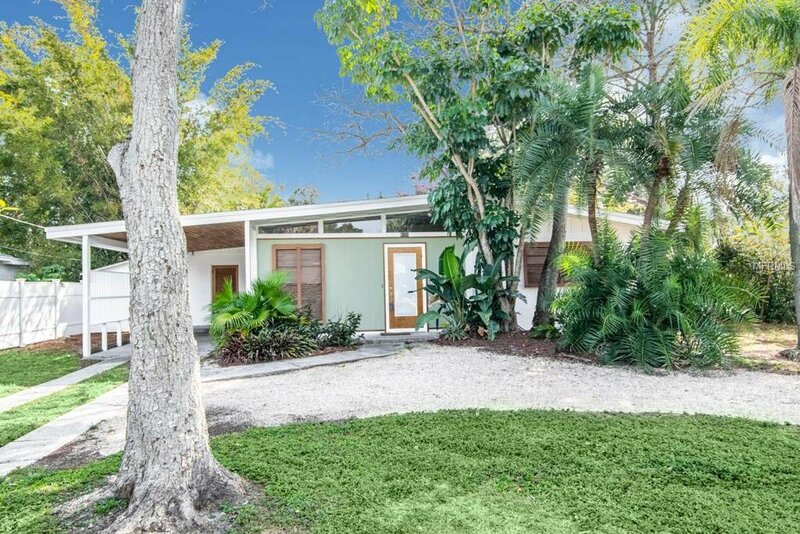 Presenting this UPDATED and beautiful 3bed/2bath rare midcentury modern home in the heart of South Tampa. NEW roof, NEW 16 Seer Carrier HVAC, NEW panel and electrical, NEW plumbing (to the street too), NEW pool marcite coating! Upon entering, you are welcomed into the well lit and spacious living/dining room combo. Unique features include clearstory windows, vaulted ceilings, a 50's style glass block feature wall, cove lighting, custom built-ins, poplar and birch wood finishes, and Saltillo tile flooring. Off the main living room is a newly updated kitchen w/new countertops, grey Shaker style cabinets w/soft closing doors, and sliders leading to the private back yard. Enjoy the long summer days perched under the covered screened patio w/tranquil views of the pool and have the convenience of a low maintenance yard w/native plants and flowering trees. On the west side there are 2 nice sized bedrooms w/vaulted ceilings. Both share a full bath accented with original 50's vintage tile. At the rear of the home is the master suite featuring views of the pool, private access via 10 ft sliders, custom basketweave feature wall, and dual closets. The ensuite bath is complete w/shower stall finished in Carrera marble. All bedrooms have been updated with NEW Stain Master Lifeproof carpet. Exterior features include custom Bahama shutters, storage shed, ample parking w/a curved gravel driveway, and a carport. The carport has a separate utility room w/washer & dryer plus extra storage. Cute as a button and move-in ready! 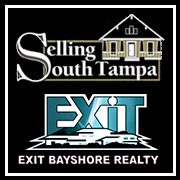 Listing courtesy of SANCHEZ&CO LLC. 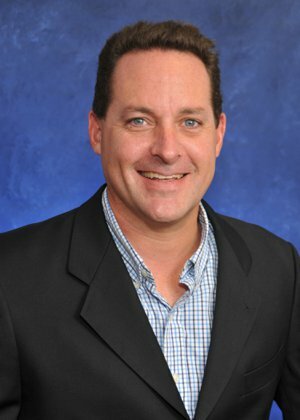 Selling Office: KELLER WILLIAMS ST PETE REALTY.